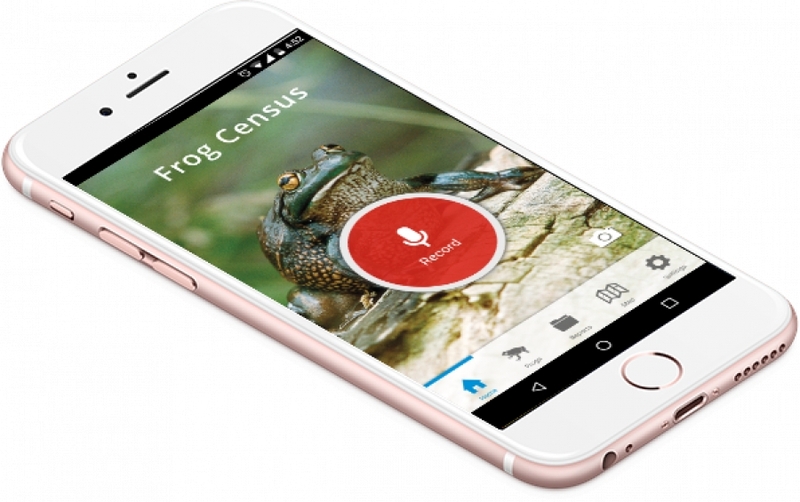 Frog Census App enables volunteers for the Frog Census citizen science program to easily identify and capture the location of frogs by species and report them back to Melbourne Water with just few steps. 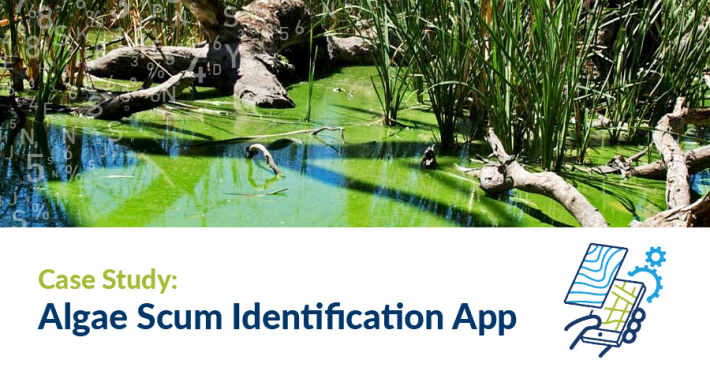 “With the launch of the app, we’re making it even easier for the community to be part of the important work we do monitoring Melbourne’s frog populations.” Greg Bain, Manager of Community Engagement – Melbourne Water. 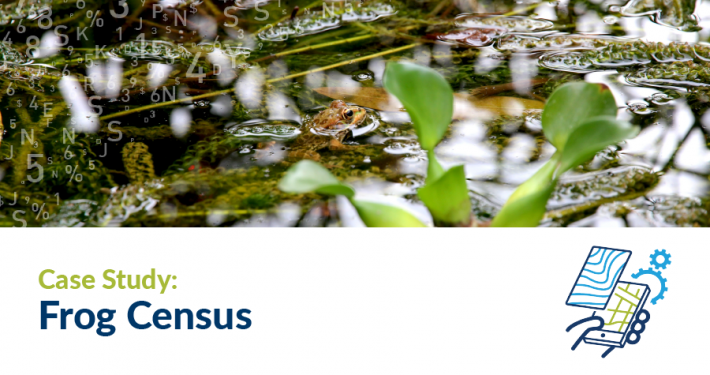 Get involved in the Frog Census – citizen science app, a community frog monitoring program. 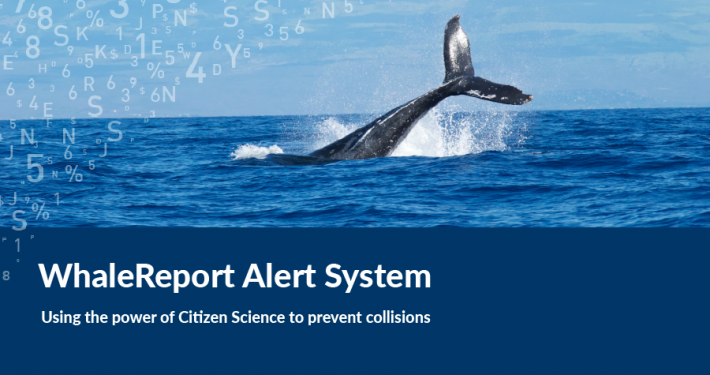 The data collected through the citizen science program is used to help manage Melbourne’s frog populations and raise awareness of waterway health issues. Find out how you can play a part.